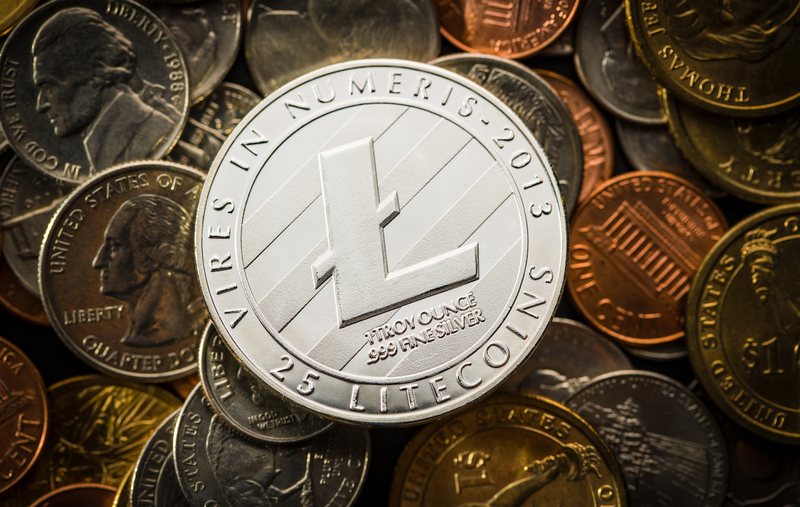 Litecoin’s (LTC) price hit a seven-month low on Friday as the cryptocurrency markets turned risk-averse. The world’s sixth largest cryptocurrency by market capitalization fell to $84.39 at 14:00 UTC – its lowest level since November 29, according to CoinDesk’s Litecoin Price Index – and was last seen at $84.99, down more than 12 percent on the day. At press time, LTC is the third-biggest loser among top 10 cryptocurrencies by market capitalization and is reporting a 13.26 percent week-on-week drop, according to CoinMarketCap. Further, its market capitalization stands at $4.88 billion, the lowest level since December 1. Other major cryptocurrencies are also flashing red. Names like ethereum (ETH), cardano (ADA), bitcoin cash (BCH) have depreciated by at least 10 percent each. Meanwhile, EOS is down 15.7 percent and is the biggest loser among top 10 cryptocurrencies by market capitalization. Bitcoin (BTC), the world’s largest cryptocurrency by market capitalization, fell to fresh 100-day low below $6,100 and likely dragged other markets lower with it. As of press time, BTC was trading at $6,131.74, down 8.7 percent since the start of Friday’s trading session. The risk aversion will likely worsen as the technical charts show bitcoin could find acceptance below $6,000 (February low) and extend losses towards $5,000 mark in the short-term.